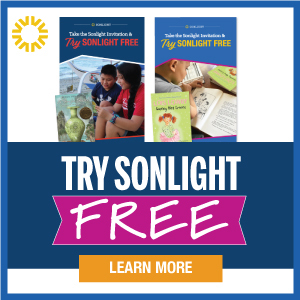 I read this article and wanted to share it with you: Loving the Gift of Homeschooling No Matter How You Received It https://blog.sonlight.com/gift-of-homeschooling.html. Have you ever received a gift so special that you kept it for as long as humanly possible? What about one you loved for a shorter period of time, then no longer had use for? How about a gift you never really liked, but valued anyway because of the reasons it was given? 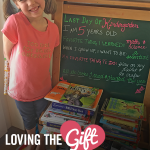 Do you believe that homeschooling is a gift? It is, no matter how you received it. 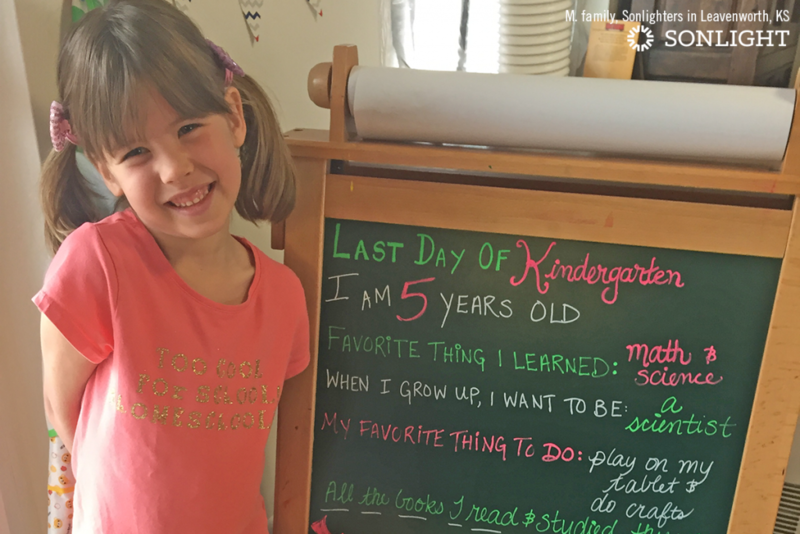 Some parents choose to homeschool from the moment their oldest child starts kindergarten until their youngest graduates from high school. It’s something they’re passionate about and deeply committed to—a lifestyle they would never willingly walk away from. The time they spend working and learning alongside their children is important to them, and they’re in it for the long haul, firmly believing the advantages far outweigh any disadvantages. There are other families who find homeschooling serves their family well for a season, but not forever. They love having children home in their early years, then confidently and successfully send them off to a brick and mortar school as they get older, or maybe bring a child home for just one year to focus on a particular aspect of academics or deal with some personal struggles. 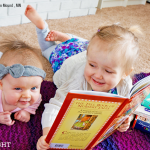 They know homeschooling won’t always be the best option for their family, but they’re grateful for the extra time it gives them with their children or the opportunity it presents for meeting a particular need. Finally, there are parents who find themselves homeschooling as a side effect of other things going on in their lives. Perhaps they have a sick child whose illness or treatments causes them to miss too many days at the local school. Maybe they live in a remote international location, choosing to homeschool because they don’t want to send their kids away to boarding school. Given a choice, homeschooling would never be their preference, but they accept that it’s the best option they have at the time. Some of us may find that we don’t land squarely in any one category. 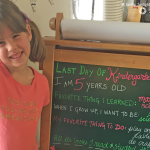 We feel strongly and positively about homeschooling, but can’t continue for reasons beyond our control. 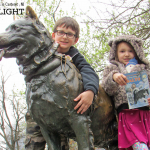 We homeschool solely because that’s what our life dictates, but we also happen to enjoy it. 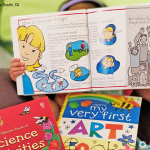 We know homeschooling is a short-term commitment for our family, but it still seems to drag on longer than we want it to. 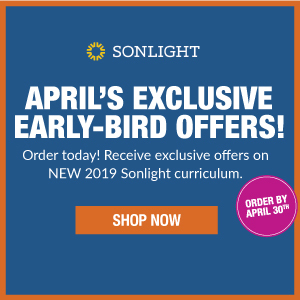 What matters most is not our personal perspective toward the gift of homeschooling, which will vary according to our particular circumstances, but that we simply recognize it as a gift in the first place. It’s a gift of flexibility—the chance to have school revolve around the rest of life instead of vice versa. It’s a gift of freedom—the option to educate our children in the way that’s best for our season of life. It’s a gift of time—an opportunity to learn with and about our children. Homeschooling, like every other option for educating our children, has its pros and cons, but we’re the ones who decide if we’ll focus on the blessings or the burdens. 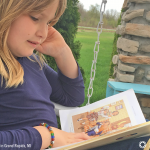 Whether we’re homeschooling because we have to or want to, as either long-term or short-term homeschoolers, may we each appreciate the gift it is for as long as it’s part of our lives. 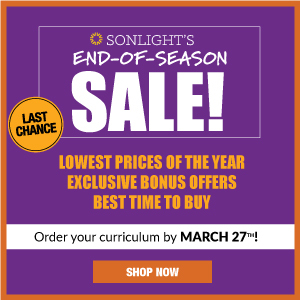 Using the right curriculum makes all the difference in your homeschool experience! 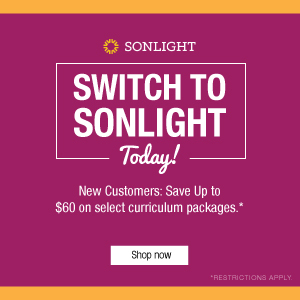 Discover how Sonlight can help you cherish the gift of homeschooling today.